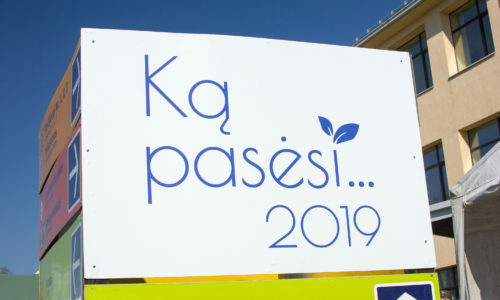 Ka pasesi… fairs welcomed us with a gusty, cold wind from the Baltic Sea. 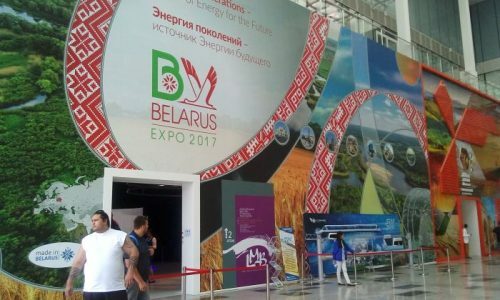 However, the rays of the sun and the movement around our stand quickly warmed up the atmosphere. 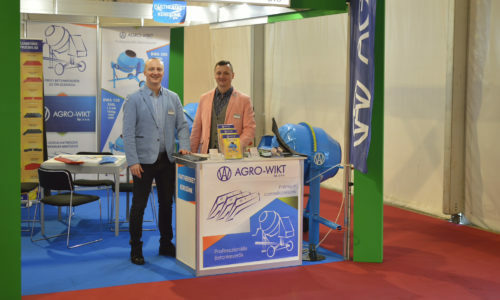 Agro-Wikt ploughshare and concrete mixers have aroused great interest and thank you to all who visited us on Ka pasesi… We would like to remind you that we are happy to respond to any questions regarding our plowshare and concrete mixers, where you can also submit inquiries. 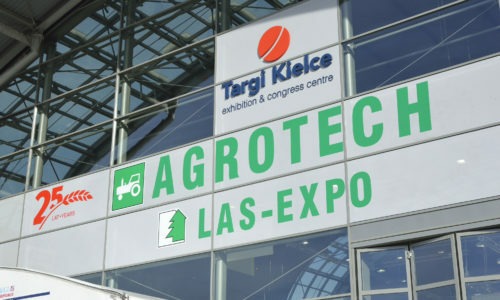 We invite you to view 72 photos from the fair in Lithuania. 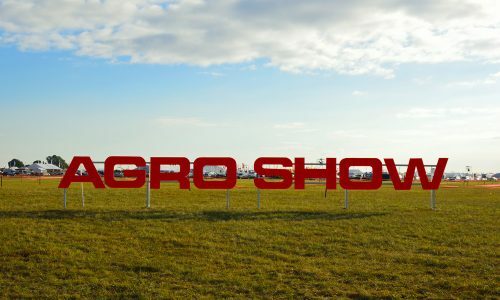 The record number of guests, which on Sunday exceeded 75,000 people, made our stand at the AGROTECH fair a place of many interesting conversations. 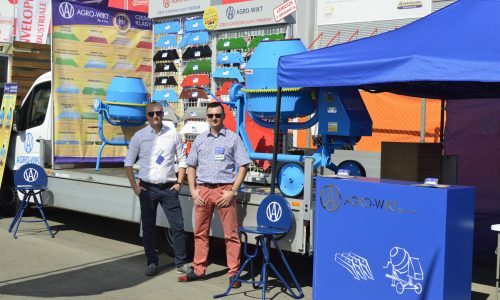 For three days, our representatives answered questions about AGRO-WIKT products, such as plowshares and spare parts for plows. 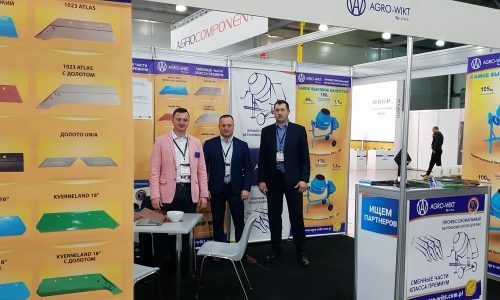 We would like to thank all of you who visited our stand and see our photojournalism from the AGROTECH 2019 agricultural fair in Kielce. 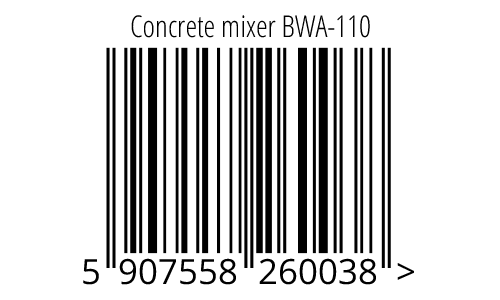 We are pleased to announce that we have started the implementation procedure the EAN barcode for all our products.